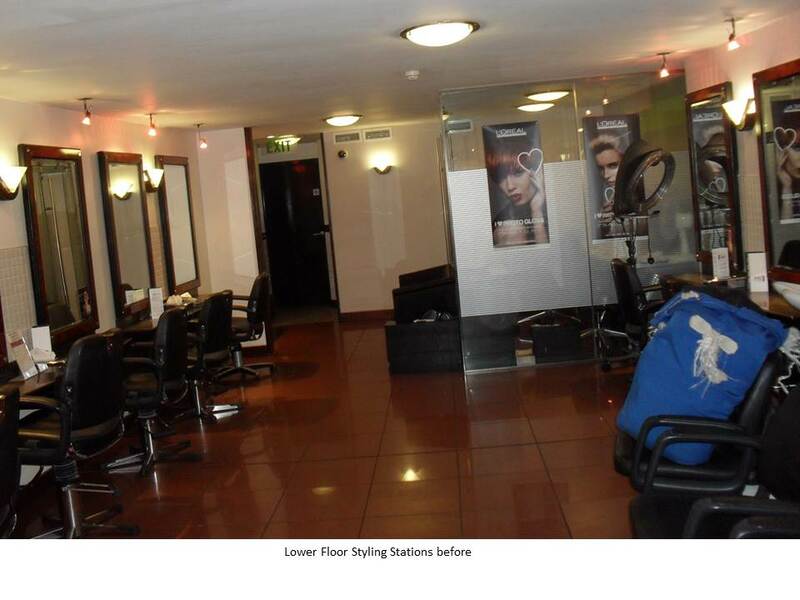 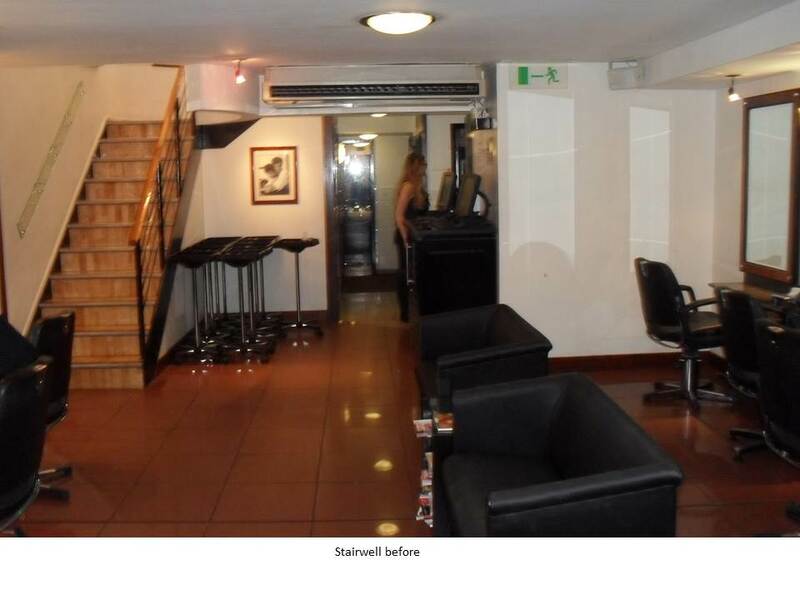 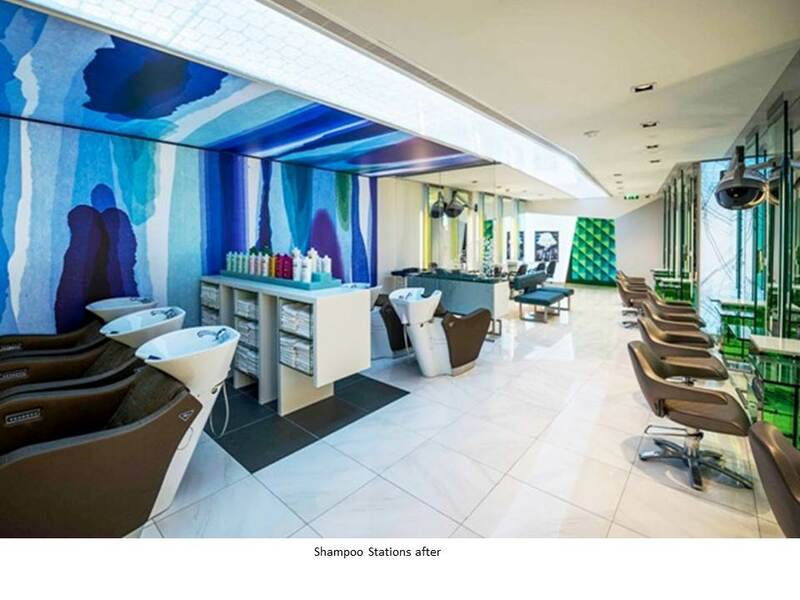 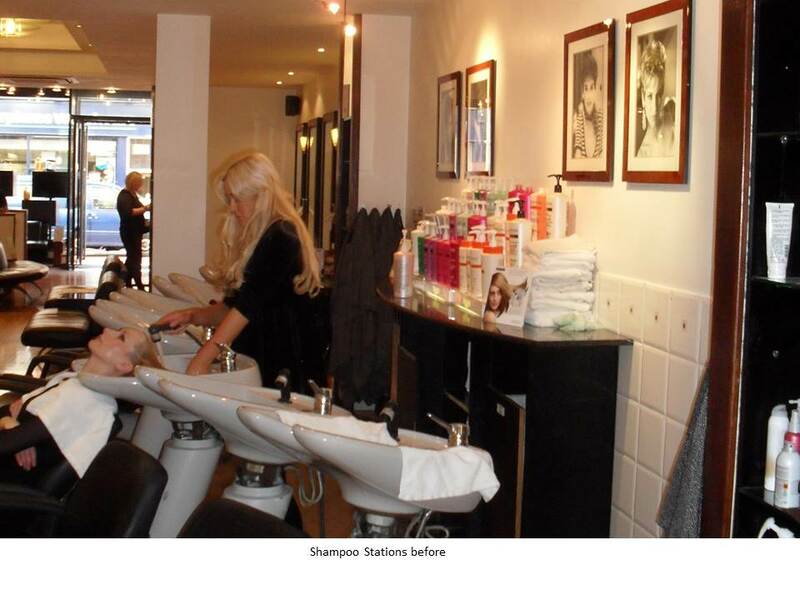 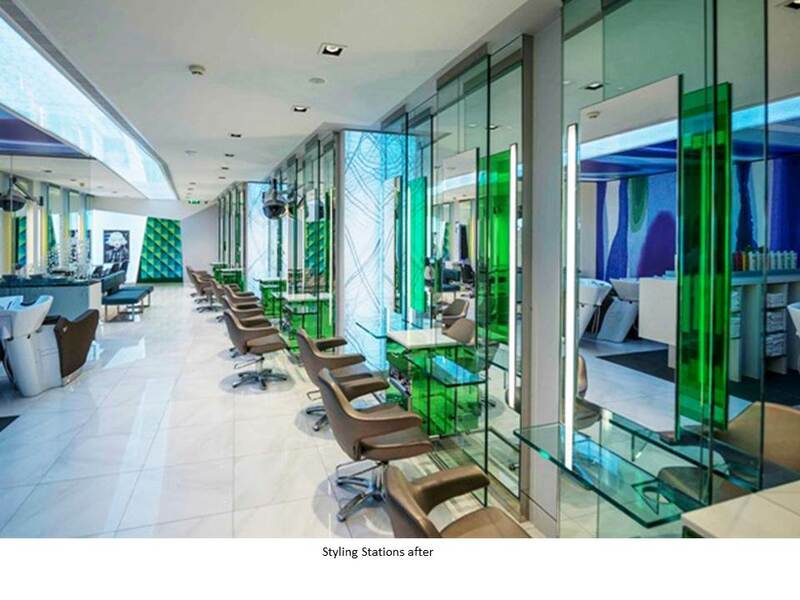 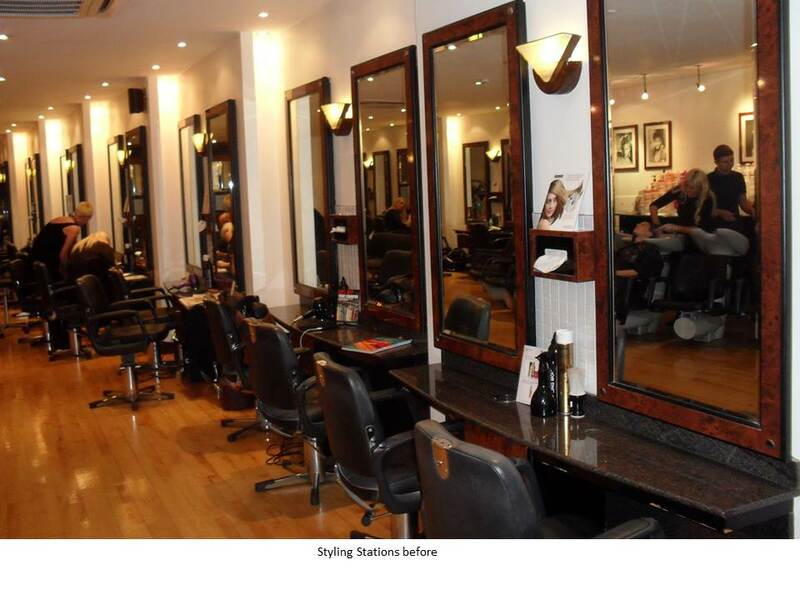 Our throw back Thursday series this week features some pretty impressive after and before photos of Peter Mark, Flagship Hair Salon, 74 Grafton Street, Dublin. 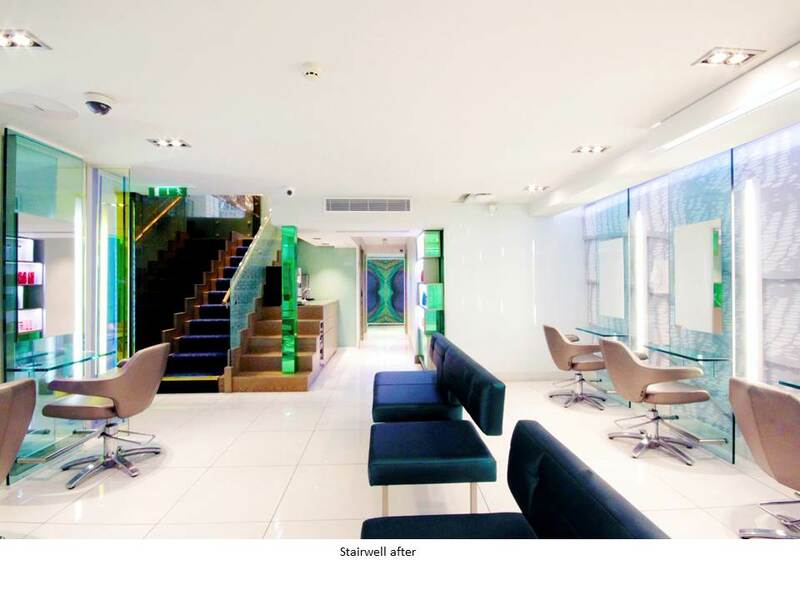 RESTLESS.DESIGN can help you with your refurbishment project. 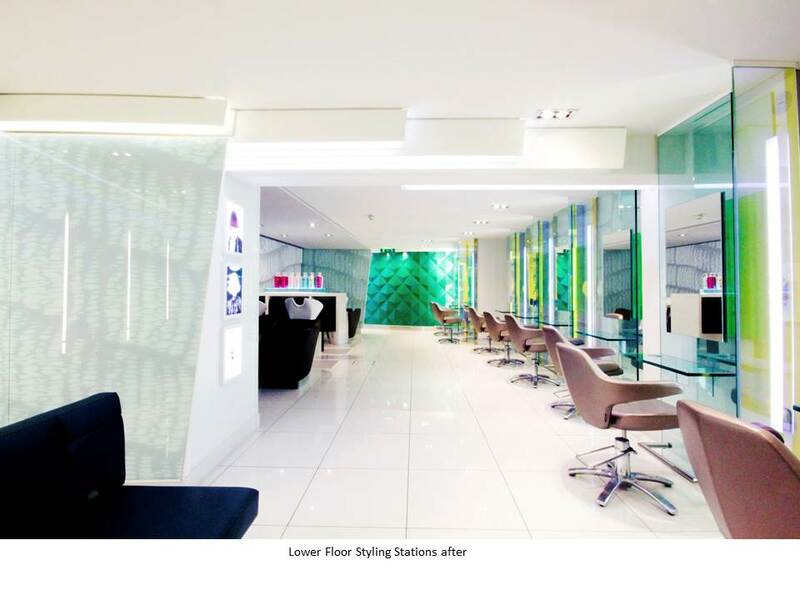 Please contact our commercial team at 01-4309555 or email: info@restless.design to discuss your requirements with us.